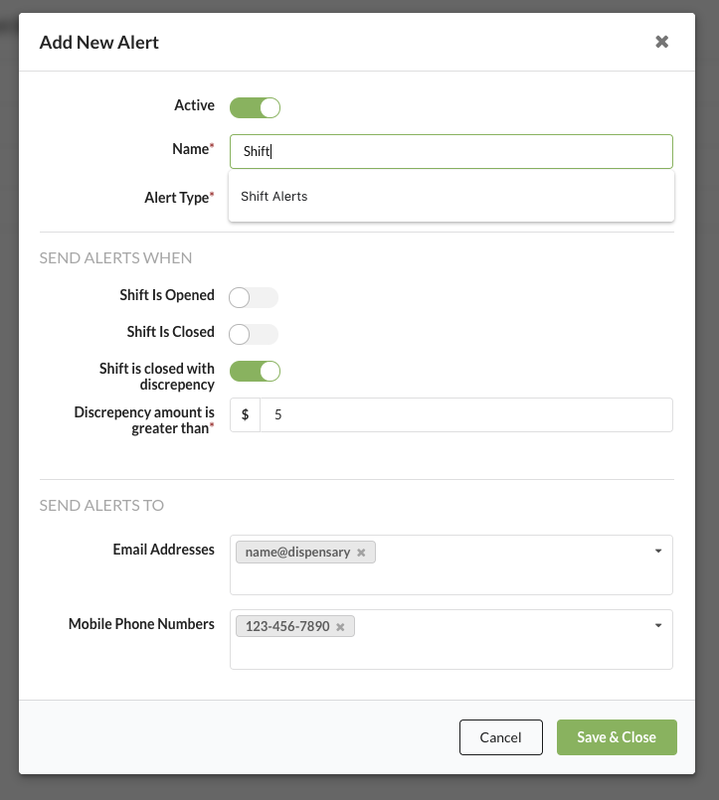 You can now setup rules to receive either SMS, email, or in-app alerts for inventory, orders, and shifts. 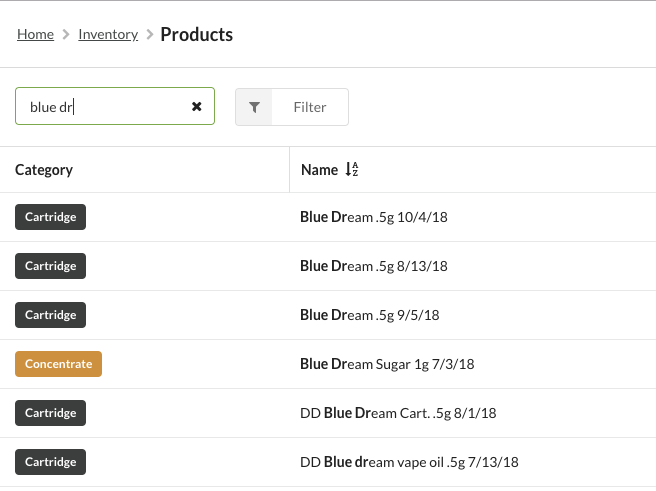 The SKU field will now display a dropdown of potential SKU matches if you type in a partial SKU, for easier adding of items. 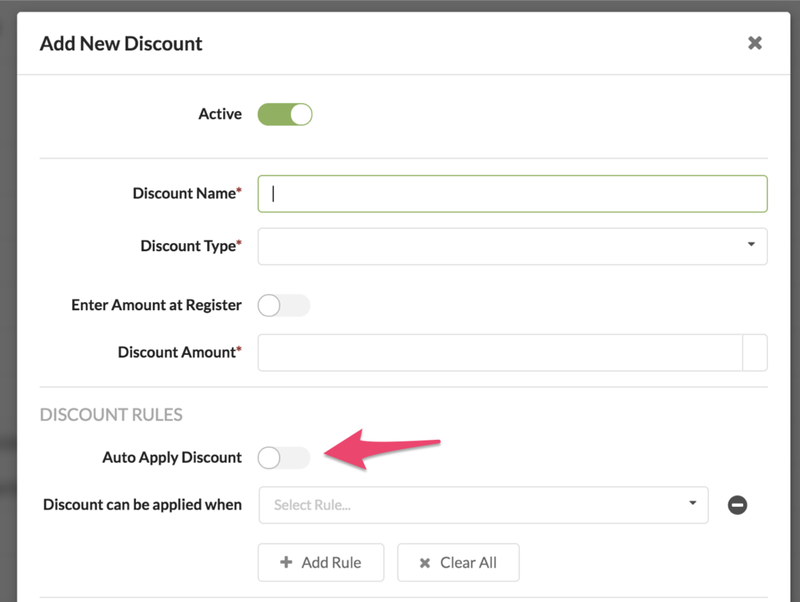 When Creating discounts, you can now select “New Customer” as a discount rule. When a new customer is rung up at the register, this discount will be available to apply (or, can be auto-applied). When Creating discounts, you can now select “Entire Order by Amount” as a discount type. Previously, you could only discount an order by percent. 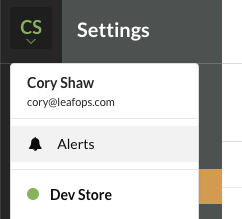 You can now quickly start orders for anonymous customers. 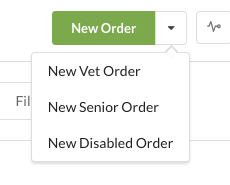 Additionally, if you use the dropdown menu, you can quickly start orders for Vet, Disabled, and Senior customer types, so that discounts that target those segments can be used. We have improved searching for products so that exact match results appear grouped at the top of the list. Additionally, we now highlight your search term in the result for easy identification. When you’re making a transfer, it’s helpful to know what your profit margin and profit per sale is going to be, so we now provide this to you automatically once you’ve entered a cost per item and selected a product. 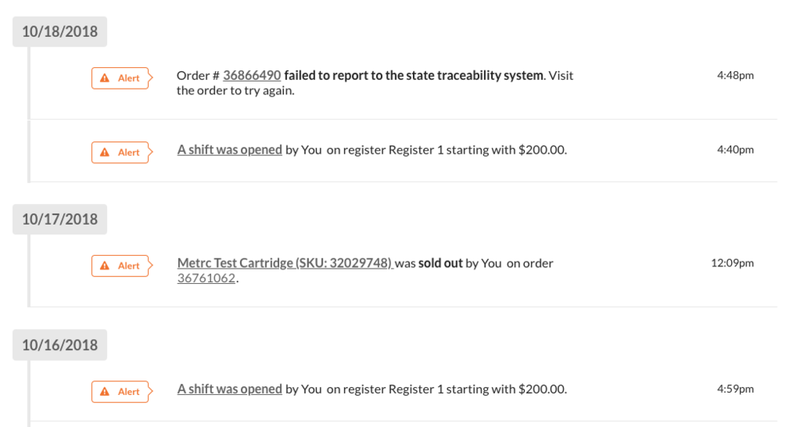 If you’re having trouble scanning a SKU, you can now go to the products list, manually locate a package, and add it to the open order. It can be hard to visualize and navigate your inventory, so we created a useful interactive chart to help you better understand the quantity and value of your stock. You can now setup discounts to auto-apply at the register. 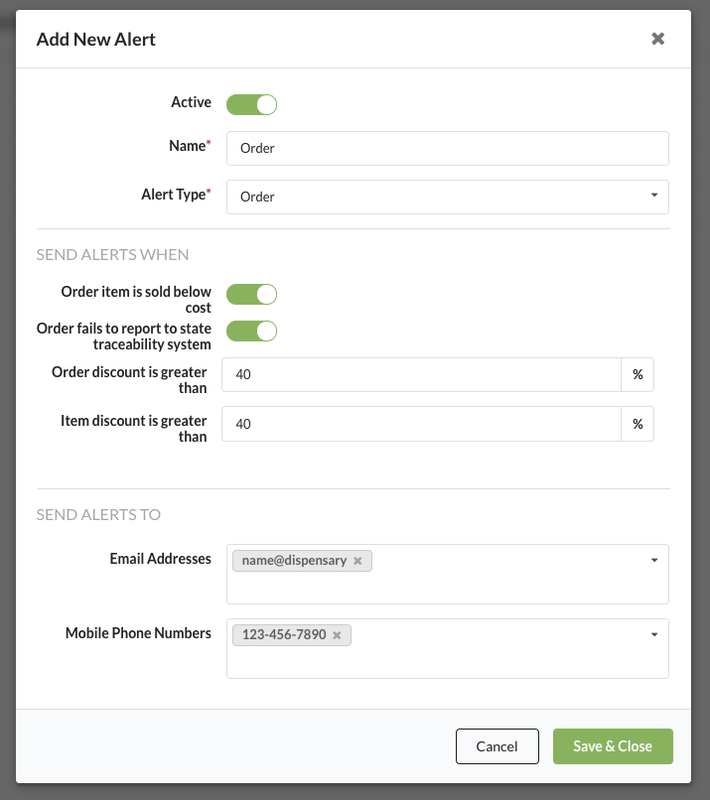 Order based discounts will auto-apply to the order when creating a new order, and item based discounts will auto-apply when adding items. Discounts will only auto-apply once all rules criteria has been met for the discount.